An engaged stakeholder, helping develop cultural heritage, and wine and spirits tourism. A sumptuous marriage of Port and art. 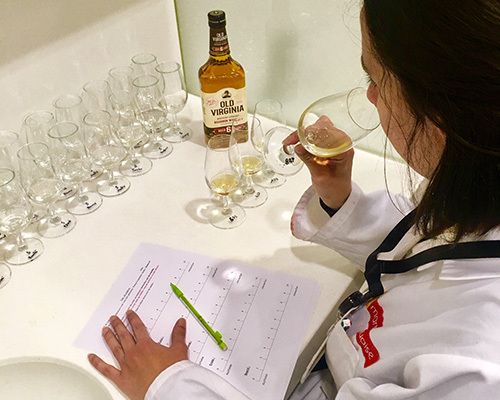 Located in Vila Nova de Gaia, this centre offers an opportunity to discover Porto’s Wines via original interactive, sensory experiences. It also exhibits the work of contemporary Portuguese artists inspired by the brand’s iconic woman in black. Espaço Cruz is a project celebrating Porto’s culture, combining tradition and modernity in its multimedia centre. It is an information, exhibition and entertainment centre, offering new experiences in Port brought to life by creations from the worlds of fashion, art and gastronomy. The permanent collection is further bolstered by a seasonal programme of cultural and artistic events and exhibitions. The centre’s architecture was designed by Luc Arsène Henry, Alain Triaud, Juliette Faugere – Architectes Associes (France) and ARQ 2525 – Arquitetos (Portugal), and receives 150,000 visitors a year. 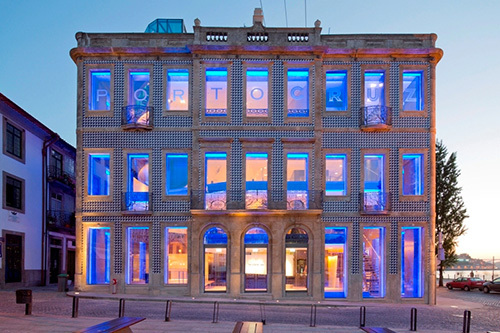 An elegant and welcoming CRUZ-coloured hotel in the historic centre of Porto. 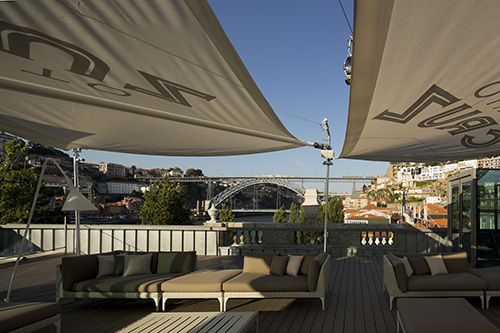 Overlooking the Douro River, the Gran Cruz House hotel is ideally located on Praça da Ribeira, the historic and medieval town centre. The building, which dates back to the late 16th century, has been completed renovated. It once served as a warehouse for Porto’s commercial activities importing coffee and chocolate from the former colonies. 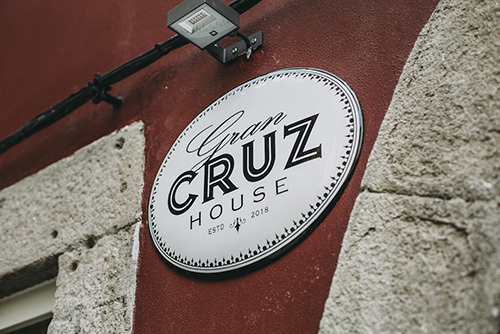 The Gran Cruz House hotel welcomed its first guests in September 2018, introducing them to Portuguese hospitality with bespoke service and incredible attention to detail. The hotel embraces everything PORTO CRUZ cherishes: authenticity, elegance and generosity. The woman in black, the icon of the CRUZ brand, is found in different depictions in every room. The hotel has seven rooms and hosts a cosy and inviting gourmet restaurant called the Casario. Here, renowned chefs Miguel Castro Silva and José Guedes introduce guests to the best of Portuguese cuisine, serving seasonal dishes accompanied by Wines and Ports from the Douro Valley. GRAN CRUZ HOUSE – Viela do Buraco – Praça da Ribeira 4050-132 Porto – Portugal. Breathing new life into a charming vineyard in the heart of the protected Douro Valley. 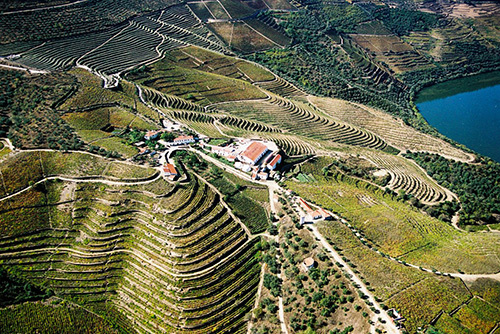 Thanks to the restoration of this unique site in the heart of the protected Douro region, Quinta de Ventozelo now offers visitors a breath-taking view overlooking rows of vines that stretch into the distance. The restoration work being carried out on this historic building will soon also offer future visitors the opportunity to discover traditional Portuguese culture. 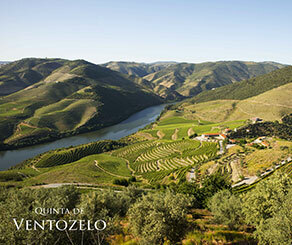 The unique personality of Quinta de Ventozelo’s wines reflects the poetry and tranquillity of this unique location, i.e., a place where a commitment to quality meets the warmth of Portuguese culture. Open to the public in 2019. 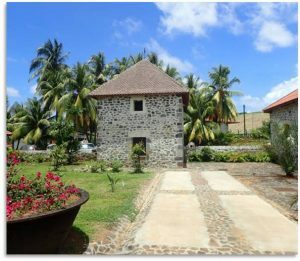 Experience spirits tourism in the heart of Martinique’s largest tourist destination. An 18th century sugar house. In 1770, La Salle belonged to a certain Survilliers. Towards the mid-19th century, it was home to a distillery, a purgery, a sugar house and the manor house. In the first half of the 20th century it came into the possession of the Huygues-Despointes family. 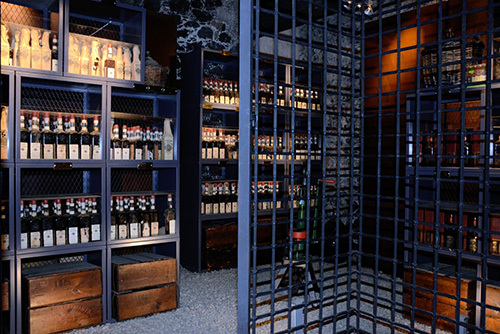 Now owned by SAINT JAMES, this site is currently undergoing renovation to become an additional and magnificient ageing cellar for our SAINT JAMES rums and will soon be included in the tour of the SAINT JAMES Distillery, the Museum of “Rhum Agricole” of Martinique and the producer’s plantations. SAINT JAMES, the island’s largest producer, takes the Martinique AOC (protected designation of origin) very seriously and is passionate about promoting Martinique’s historic and cultural heritage. SAINT JAMES, protecting the historic savoir-faire of Martinique AOC Agricole Rhum. 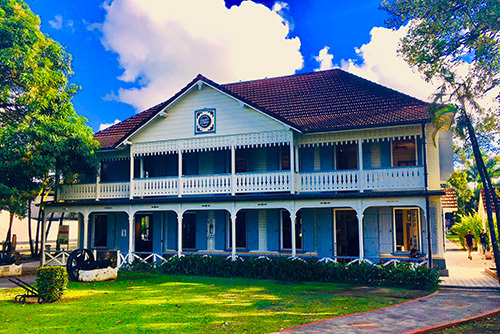 In this ancient colonial mansion, visitors can discover the entire history of Agricole Rhum from 1765 to the present day. Discover the magic of the island through a photographic exhibition and a unique collection of engravings, labels and old bottles. Find out more about this now legendary Rum, discovering and tasting all of its many guises, from blanc, to paille, ambré, vieux and hors d’âge… Retrace the history of distillation in this enchanting setting through the different equipment used, from Charentais pot stills to column stills. And explore the SAINT JAMES vintage cellar, which is home to an incredible collection of rare vintages dating back as far as 1885. In the heart of the Speyside region. Glen Moray has been distilled in the heart of Elgin, the historic capital of Speyside since 1897 by a small dedicated team of craftsmen. 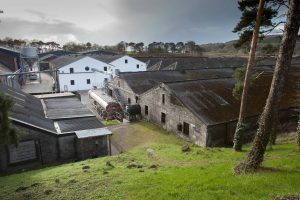 Glen Moray is a partner member of the world famous Malt Whisky Trail and welcomes 23 000 visitors a year. In over a century of distilling at Glen Moray, much has changed. However, the ingredients, processes and the skills of those responsible for producing this finest quality single malt whisky remain constant. 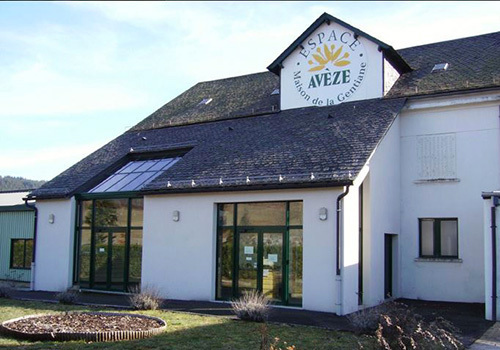 AVÈZE, a unique Eau-de-Vie and a cornerstone of French heritage. The Maison de la Gentiane, in the heart of the Regional National Park of the Volcanoes of Auvergne, has been awarded the “Maison du Parc” certification and welcomes 30,000 visitors a year, who come to discover gentian’s secrets, from its history to its production. 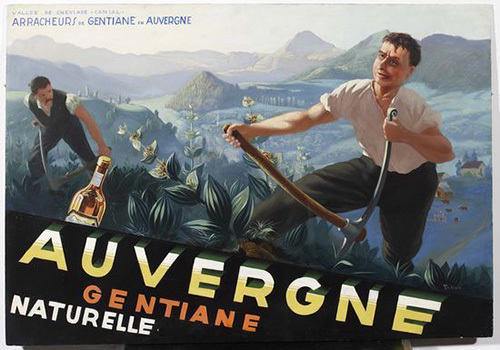 A traditional French spirit renowned for its unique and rich aromatic bouquet, AVÈZE gentian has prospered through the ages, today making an important contribution to the success of the LA MARTINIQUAISE Group. 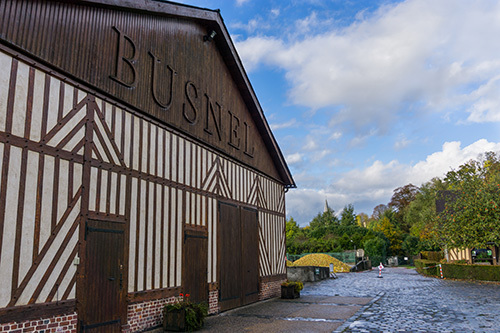 BUSNEL, French expertise in the heart of a well-preserved region of Normandy. The heir to expertise dating back to 1820, the BUSNEL distillery produces and ages exceptional Calvados in the heart of Normandy’s most renowned region, the Pays d’Auge. 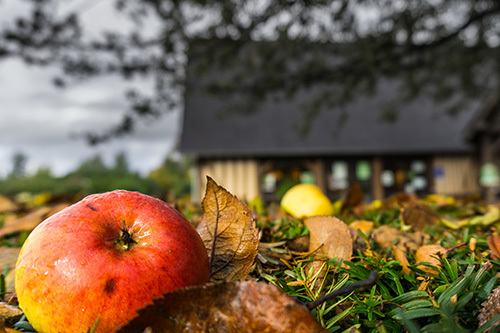 Every year the site receives 30,000 visitors who come to discover Calvados’ authentic history and every stage of the slow production process transforming apples into this delicious amber nectar. In 2018 BUSNEL Calvados XO 12 Years was voted the World’s Best Calvados at the international World Spirits Awards. An ode to French expertise in Fougerolles, France. 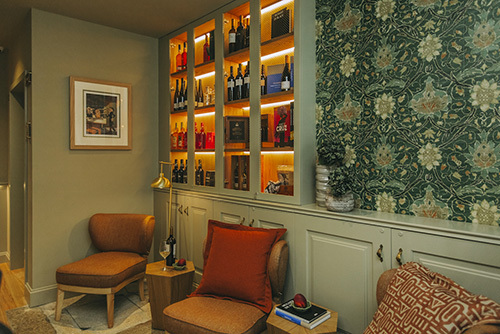 The GRIOTTINES Institute is an innovative concept combining a training centre, chocolate, patisserie, cooking labs, and a beautiful shop, with renowned chef François Lachaux, voted Meilleur Ouvrier de France, a prestigious title awarded to France’s top artisan craftsmen. A responsible stakeholder with sustainable development at the heart of its identity. 1/ Careful selection of raw materials, the first step in our quality guarantee. At the LA MARTINIQUAISE Group, we have learnt that a key part of producing high-quality wine and spirits is having control over the raw materials used in their production. 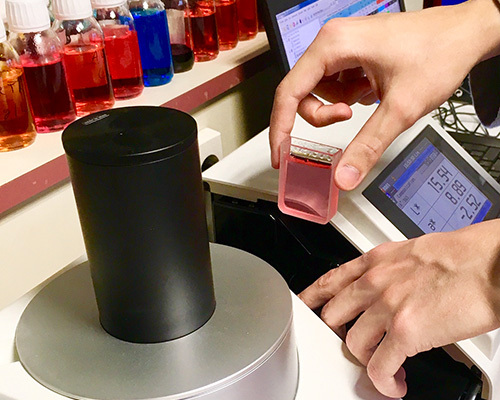 Selecting raw materials enables us qualitative and financial management of our wine and spirits ranges. Use of non-genetically modified grains. 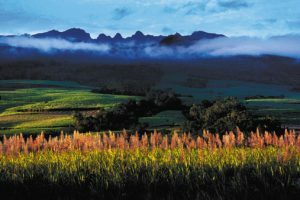 Control of the entire Rum production process, with our own sugarcane fields (850 ha in Martinique and 950 ha in Guadeloupe). 2/ Saving energy and water resources, and reducing waste and our transport footprint, to ensure our future. 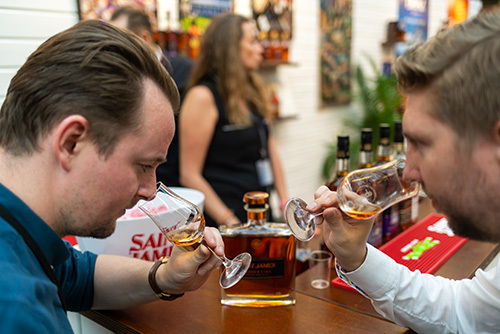 The LA MARTINIQUAISE Group was quick to invest in on-site bottling plants in Scotland, Porto, and Madeira, and in France in Rivesaltes, Auvergne and Calvados. This means not only a significant reduction in the group’s carbon footprint but also lower transport costs, enabling us to offer our customers and commercial partners the best prices throughout the world. Installation of Sustainable Urban Drainage Systems to recover rainwater for internal use. Recovery of waste from the product process, as compost (for excess bagasse) and irrigation (for treatment water). Our distilleries in Martinique, Guadeloupe, Marie-Galante and Reunion enable us to distil our Rums near the cane fields. Treatment of liquid waste and reuse of water to irrigate the cane plantations. Production, distillation and bottling in the regions of production. Creation of our wine-making centre in Alijo, Portugal, in the heart of the Douro wine-making area. 3/ Producing energy through the development of renewable energy. 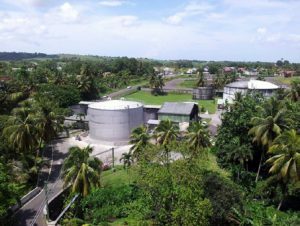 The LA MARTINIQUAISE Group has invested heavily in infrastructure for waste treatment and the production of green energy at most of its production sites. Launch of an investment programme to enable use of our industrial buildings for the production of solar power. 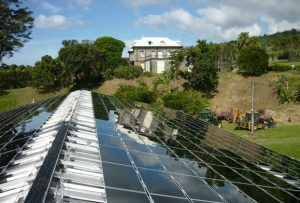 Installation of solar panels on DILLON’s and Depaz’s commercial buildings as early as 2009 and 2010. In Rivesaltes, use of solar thermal panels for cleaner energy. Production of electricity using methane from liquid waste. Production of bioethanol, in partnership with Albioma, a key player in overseas renewable energy production. Construction of a bagasse/biomass plant in partnership with Albioma. 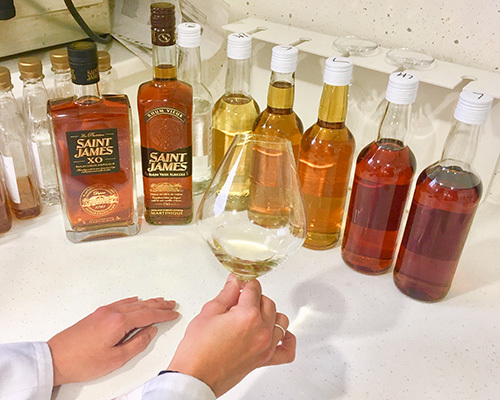 The SAINT JAMES distillery in Sainte-Marie, Martinique now produces more energy than it uses! People and quality at the heart of the LA MARTINIQUAISE Group’s actions. As a key player in the wine and spirits sector, it is important for us that the LA MARTINIQUAISE Group acts as a role model in the creation of its products and the promotion of responsible drinking. 1/ A deep-rooted desire to constantly improve the quality of our products. The teams working every day on monitoring our products in the quality and R&D departments of the LA MARTINIQUAISE Group are responsible for monitoring the flow of merchandise at every stage – through systematic sorting at purchase, through compliance checks at reception, and during production through a series of tests to ensure stability, and compliance with our clients’ standards and regulatory requirements. Their work is vital for preserving the reputations of our brands and their international development. This commitment has enabled our group to obtain certifications for the design, production, packaging and sale of spirits. Additionally, a special HACCP procedure underpins our food safety control system. The high quality of our brands is consistently recognized at international competitions. 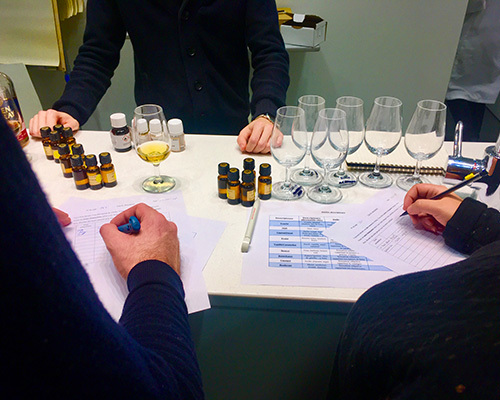 Throughout the year, we enter all of our products into international competitions around the world in order to offer our customers the assurance of quality recognized by major international organizations, such as the Spirits Business Competition, the Chinese Wines and Spirits Awards, and the World Spirits Awards. 2/ Development of a responsible approach, an ethical duty to consumers. For us it means an approach intrinsically linked to our passion for our wines and spirits. This unique industry needs to be led by players who are fundamentally driven by a desire to share expertise that, for many of our brands, reflects cultural heritage and knowledge that we are now responsible for preserving. 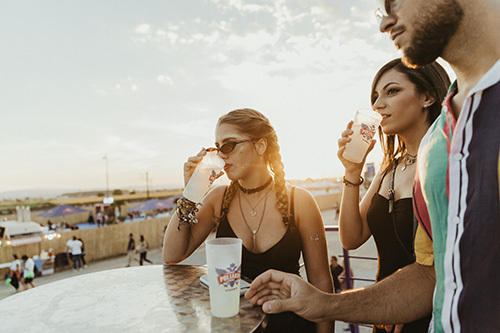 We recommend enjoying our drinks responsibly and in moderation and work every day to develop brand universes that encourage this. We are confident that our products can be enjoyed on their own and in cocktails but always in moderation. Our aim is to accompany our customers in their times of celebration, but always responsibly.